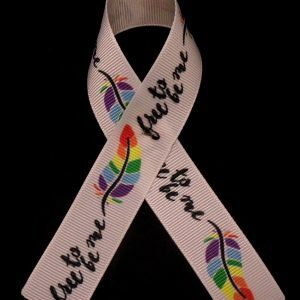 Our Collection of Awareness/Pride Ribbons. 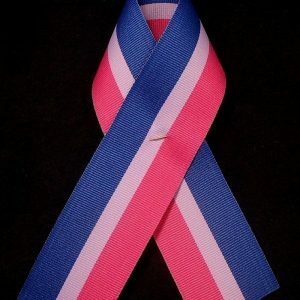 From just plain love, bi, trans, to rainbow or cancer awareness. 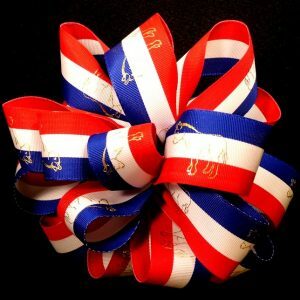 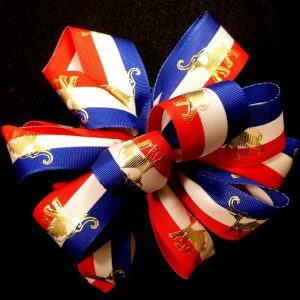 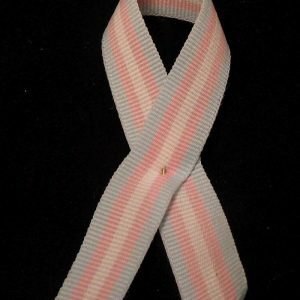 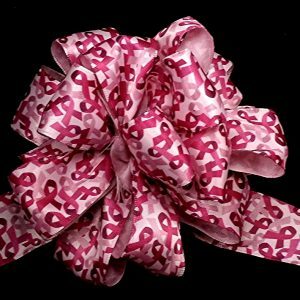 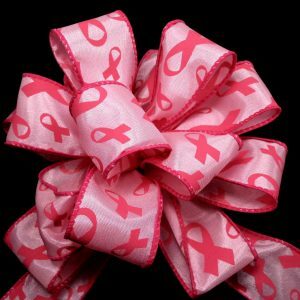 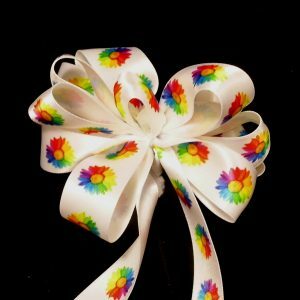 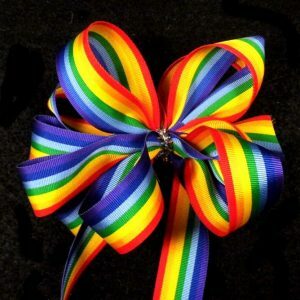 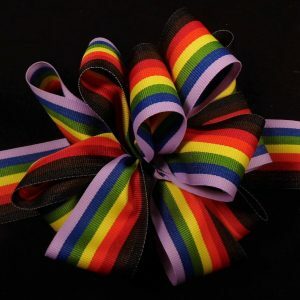 Show your pride with these beautiful ribbon. 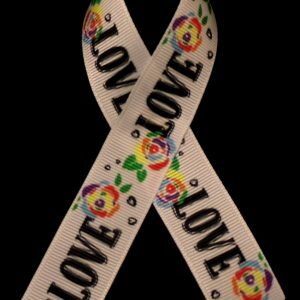 Support those you love.